5 Doggie Jerseys That Will Keep Your Pup As Snug As A Bug This Winter! 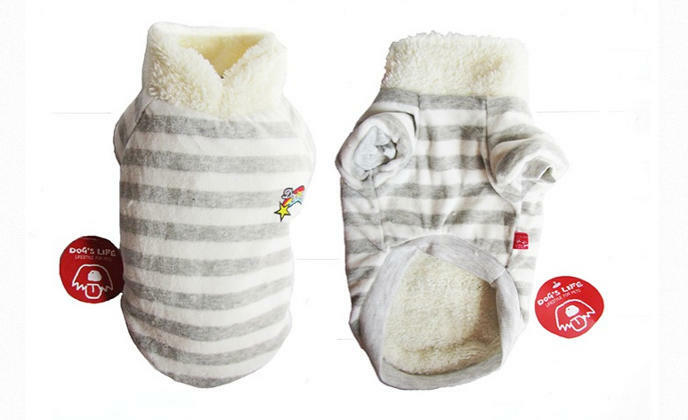 Your pooch will look and feel fabulous in these! Winter is the worst! There’s nothing more annoying than having to wear layer after layer of clothes just to pop to the shop for 5 minutes, and don’t even get us started on the rain. 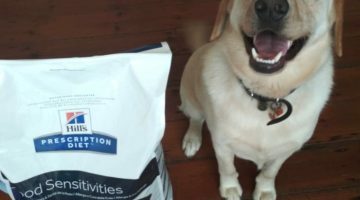 If you loathe winter then you can be pretty sure your dog will too! Which is why you need to make sure your precious pup is all wrapped up this winter. 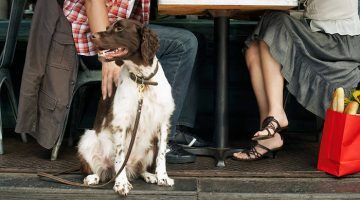 If you’re not sure where to start then check out our list of 5 doggie jerseys you and your pup will love this winter! 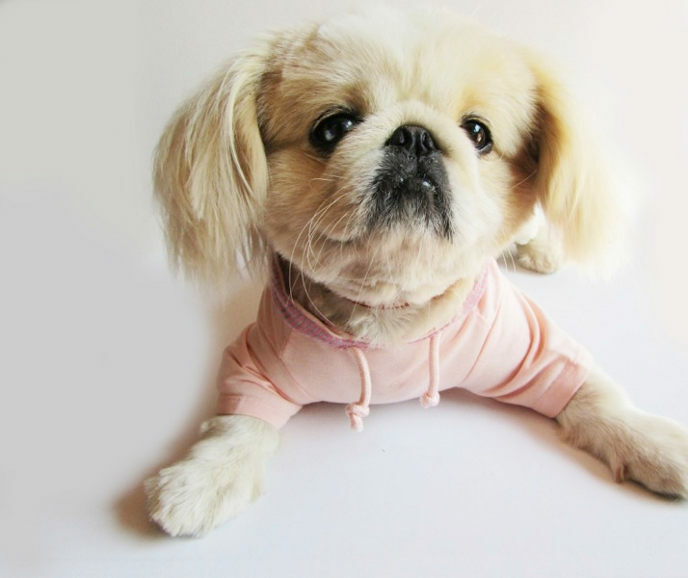 This cute little hoodie is a must have for dogs with a laid back style. Lined with soft coral fleece lining, this designer Dog’s Life hoodie is the perfect way to keep your pup warm and cosy on cold days. 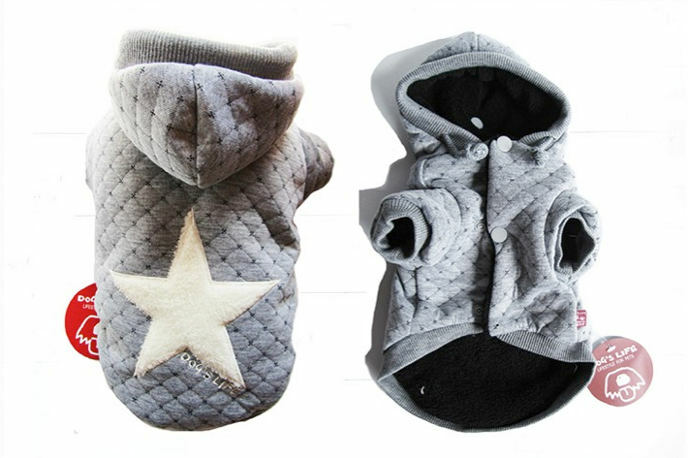 The hoodie features 2 rows of press-studs, which allows for a better fit for longer dogs as well as a removable hoodie secured with press studs. The hoodie is available in both grey and pink and comes in XXS – XXL. The hoodie is priced from R235. This light hoodie is part of the Dog’s Life autumn transitional range and is a great choice for slightly cooler days when your dog needs a little bit of extra warmth but doesn’t feel the need to reach for his snow shoes just yet. These little hoodies are carefully made with french terry material and featuring matching slogans to the Dog’s Life summer tees. The hoodie has a pullover design with a blue polka dot hood and is available in light grey and bright pink. The hoodie is available in XS – XXL and is priced from R169. This snug little number is a top seller and is made with soft velveteen material on the outside, and coral fleece lining on the inside. It is sure to keep your furry friend warm and cosy during winter and the pull-over design will ensure that the piece fits your dog perfectly. The pullover is available in cerise, baby pink, and light grey stripes and comes in sizes XS – XL. The pullover is priced from R175. We love the slogans on these autumn hoodies which are made from french terry material. 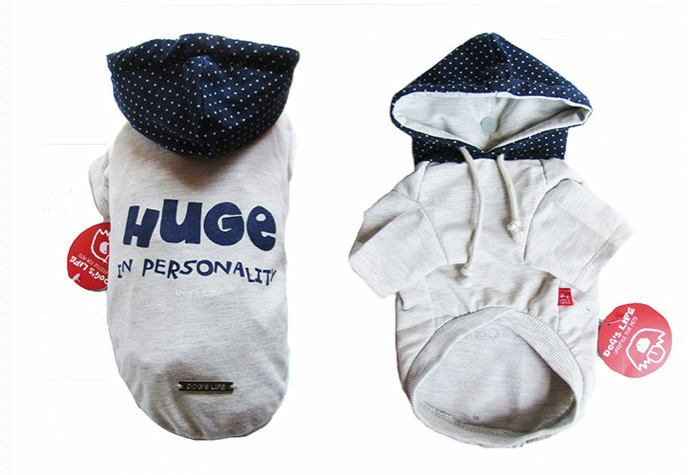 This little hoodie also has a pullover design to ensure a comfortable and smug fit for your dog. The hoodie is available in sunglow yellow and cotton candy pink and features a striped hoody. 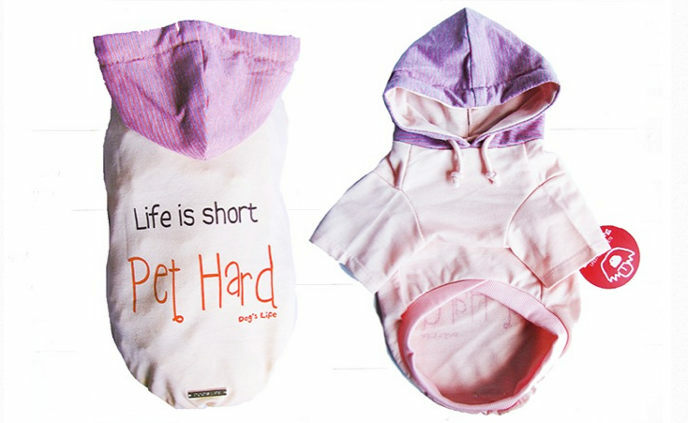 Available in XS – XXL and priced from R129 this hoodie is the ideal choice for a fussy pooch who just wants a little extra coverage. 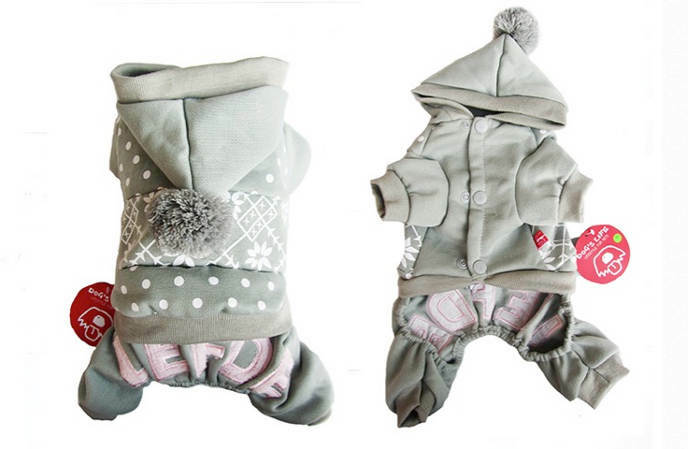 These Liefde Joggers Pajamas are great for winter nights with your pooch. 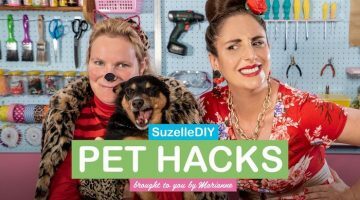 You and your dog can don your onesies, grab the blankets and snuggle up in front of the TV for a great night in. These PJs are made from a breathable poly-cotton blend fleece, and feature slightly lightly elasticated material on the tummy and legs to ensure a better fit. A super cute pom pom on the hood can also be fixed on the back of the garment with the additional press-stud. Available in grey and cerise pink this hoodie comes in sizes XXS – XXL and is priced from R175. All of these goodies are available from Dog’s Life and can be bought from a wide variety of pet stores nationwide. Next post Discover Your Perfect Brow Shape!